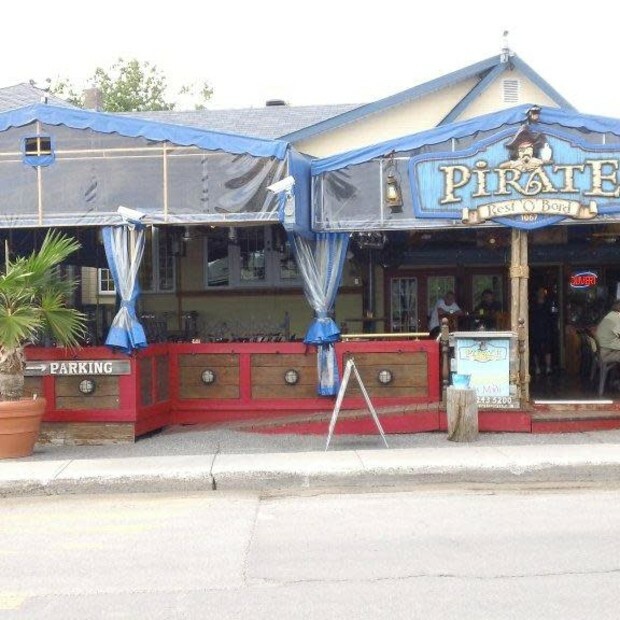 Located on the shore of the Ottawa River, the Rest'O'Bord Le Pirate is a perfect place to weigh anchor as a couple, with family or friends. In summer, enjoy the inviting terrace; the indoor room can seat 90 guests. You can pay your docking fee directly at the restaurant. Open from April to December; hours vary according to high season or low season (October to December). À la carte menu and table d'hôte for groups.